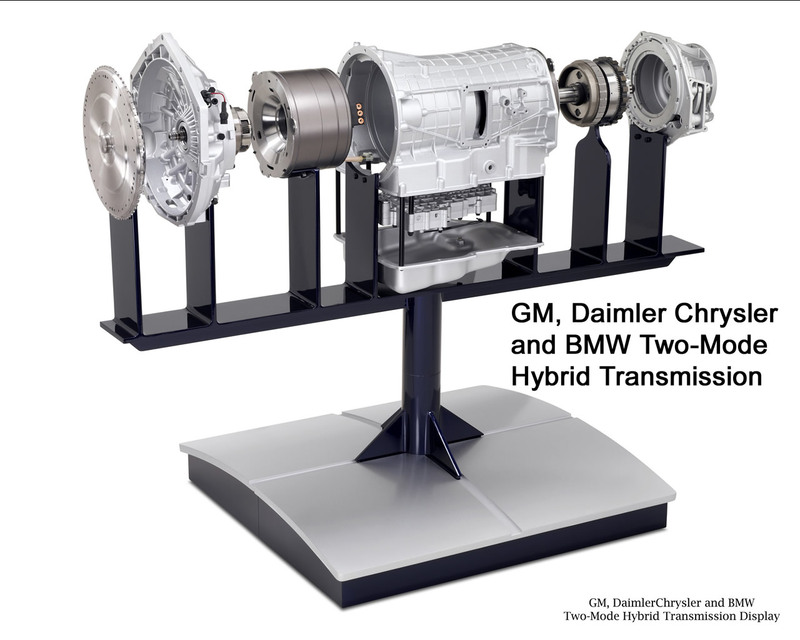 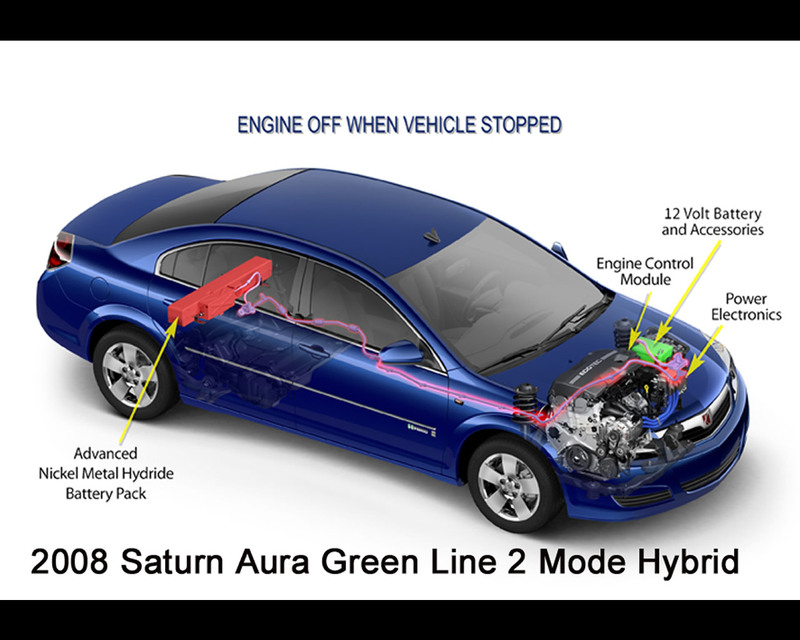 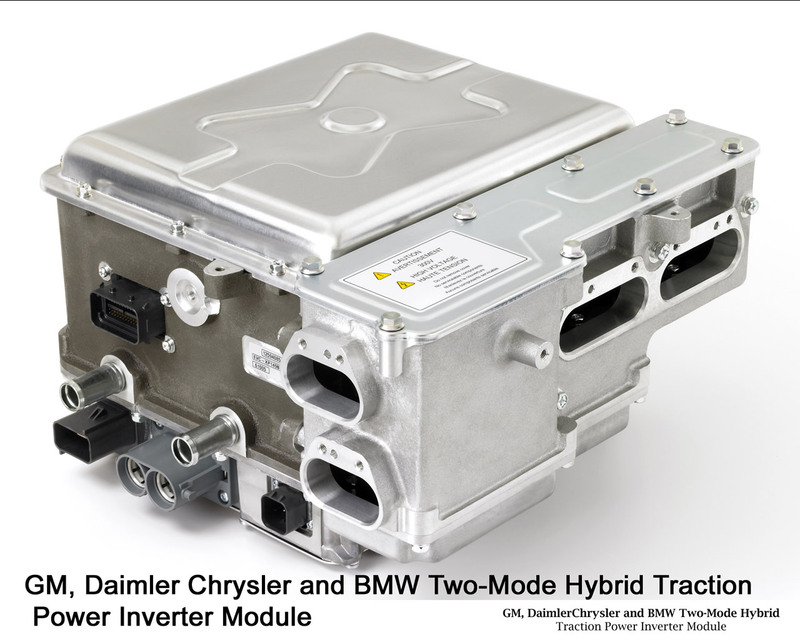 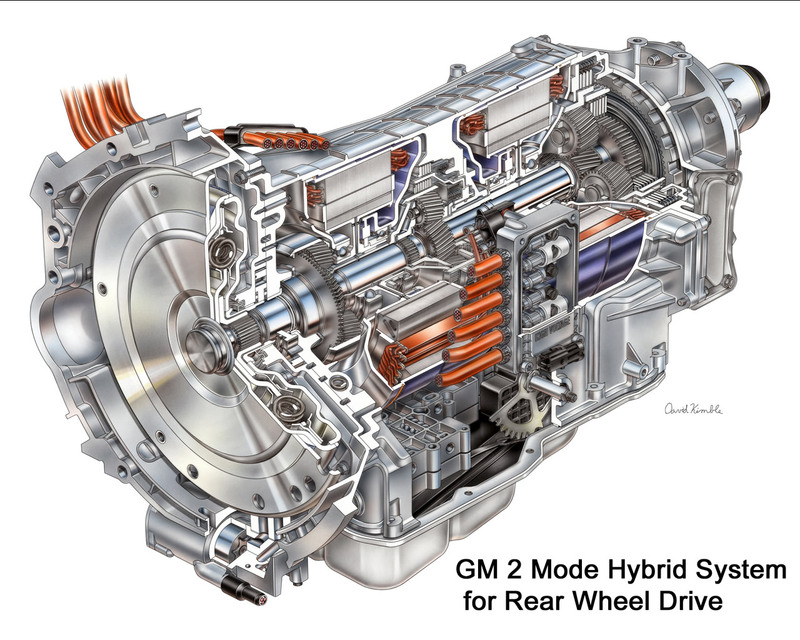 In September 2005, General Motors, Daimler Chrysler and later BMW signed an agreement to create a Joint Hybrid Development Center where the automakers would join force and expertise to develop the overall modular system and the individual components for a two mode hybrid system: electric motors, high-performance electronics, wiring, safety systems, energy management and hybrid system control unit. 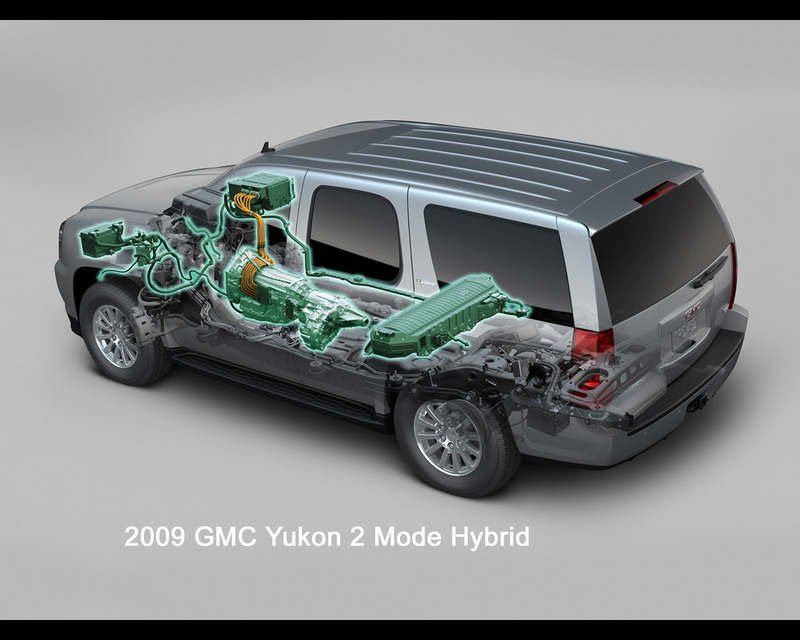 The Joint Hybrid Development Center was installed in Troy, Michigan, United States. 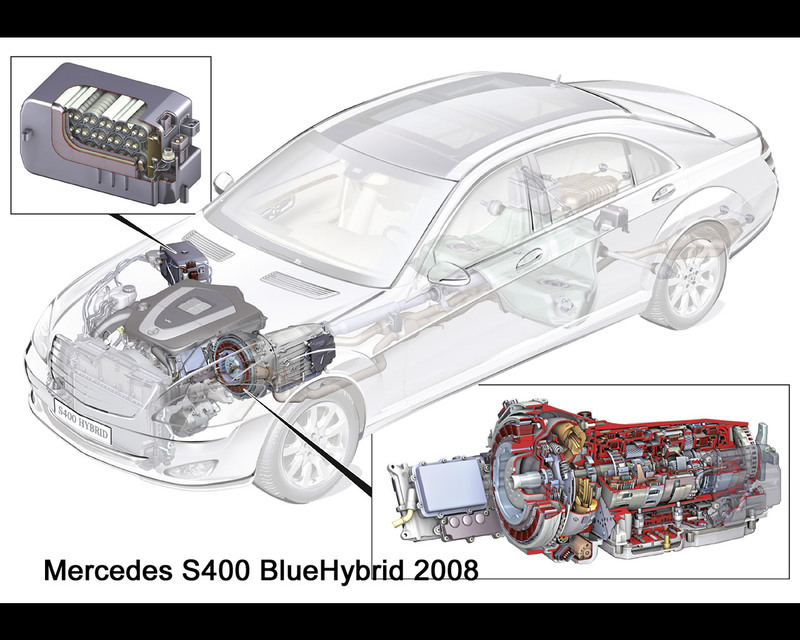 The Hybrid Development Center would be responsible for system integration and project management. 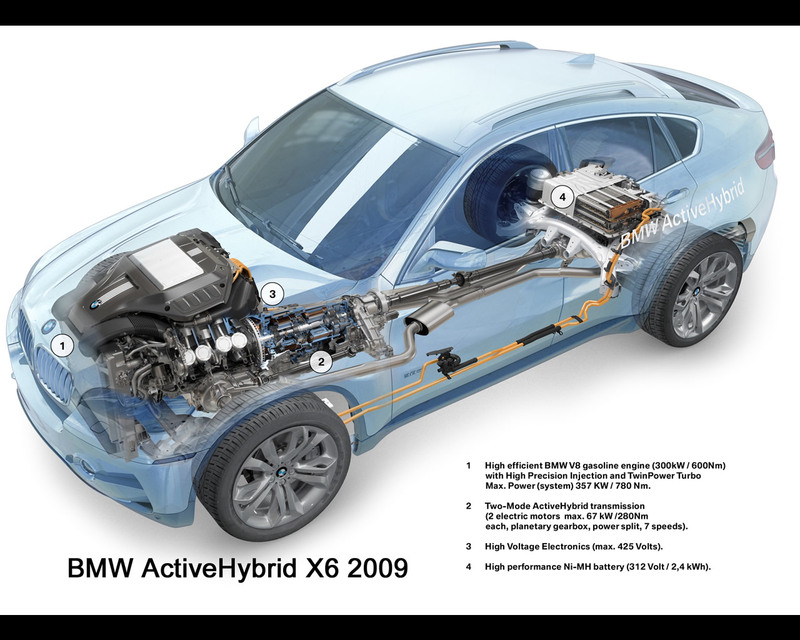 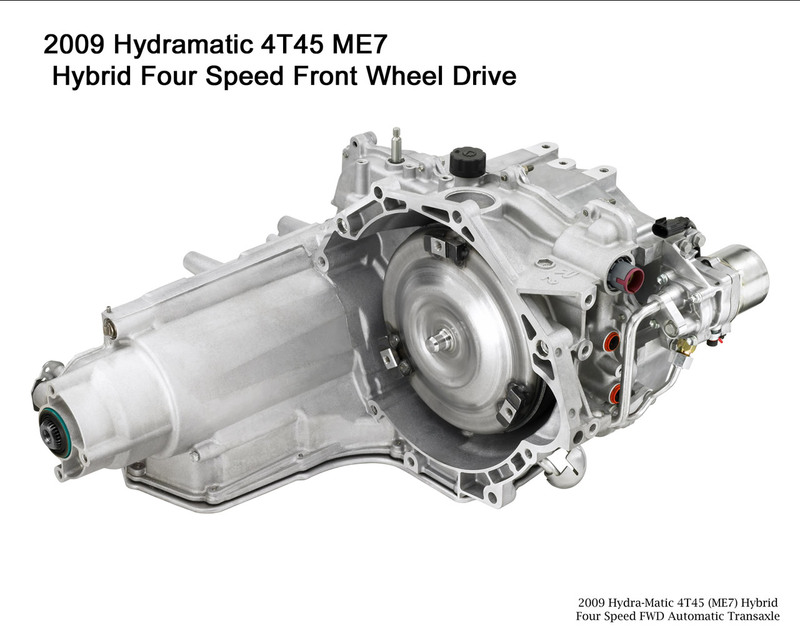 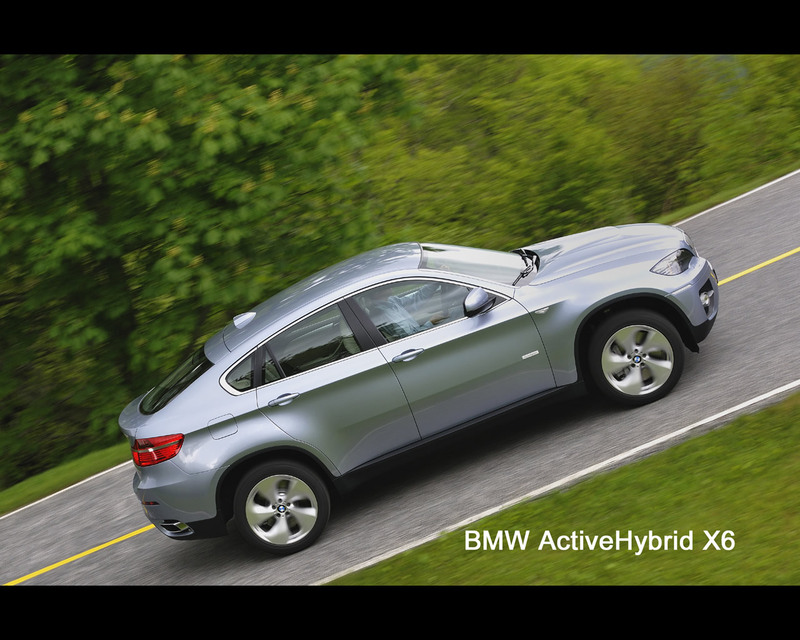 The Two-Mode Full Hybrid GM-DC-BMW Cooperation theme can be described as follow: the full hybrid with two driving modes optimizes power and torque for the given driving conditions. 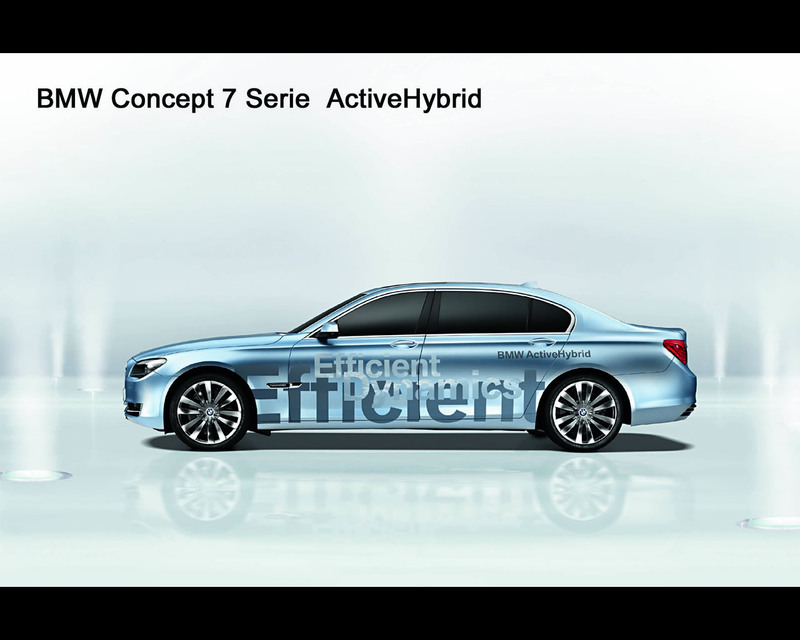 The first mode provides tremendous fuel-saving capability in low-speed, and stop and go driving, typical of urban commuting, with a combination of full electric propulsion and engine power. 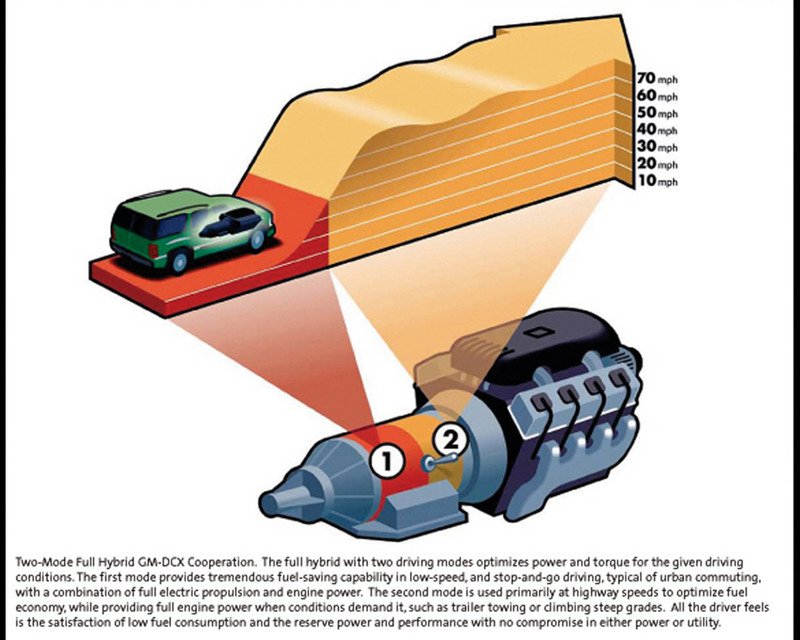 The second mode is used primarily at highway speeds to optimize fuel economy, while providing full engine power when conditions demand it, such as trailer towing or climbing steep grades. 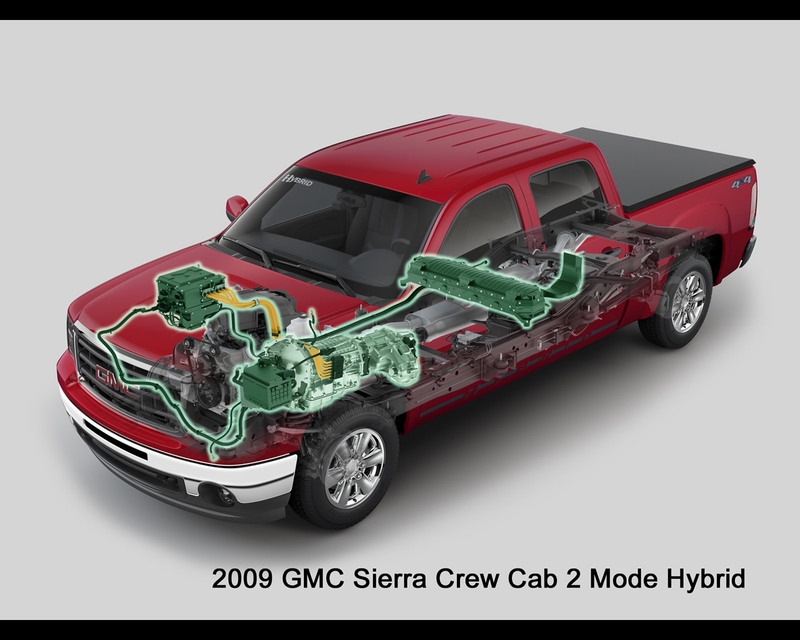 All the driver feels is the satisfaction of low fuel consumption and the reserve power and performance with no compromise in either power and utility. 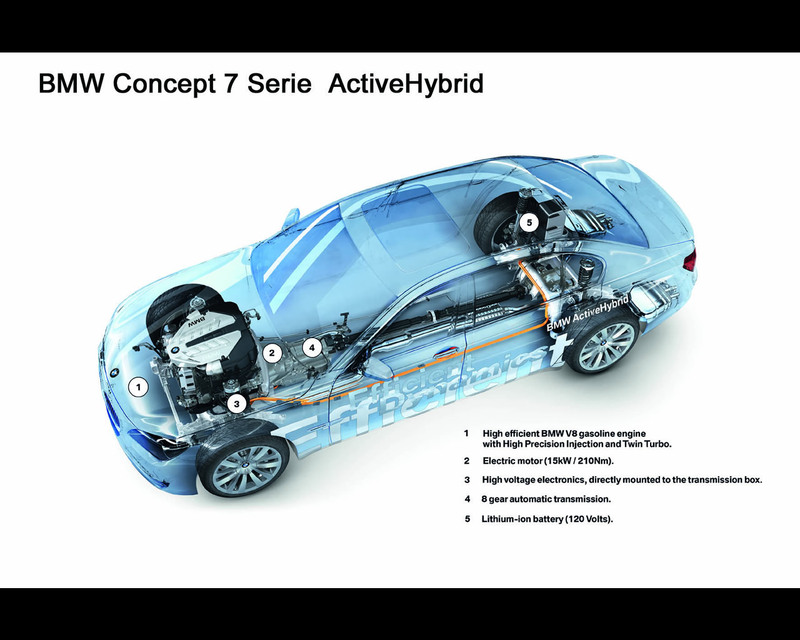 A key factor in ensuring optimum development was the focus on a high bandwidth architecture system that can be adapted to the needs of the various vehicle concepts and brands. 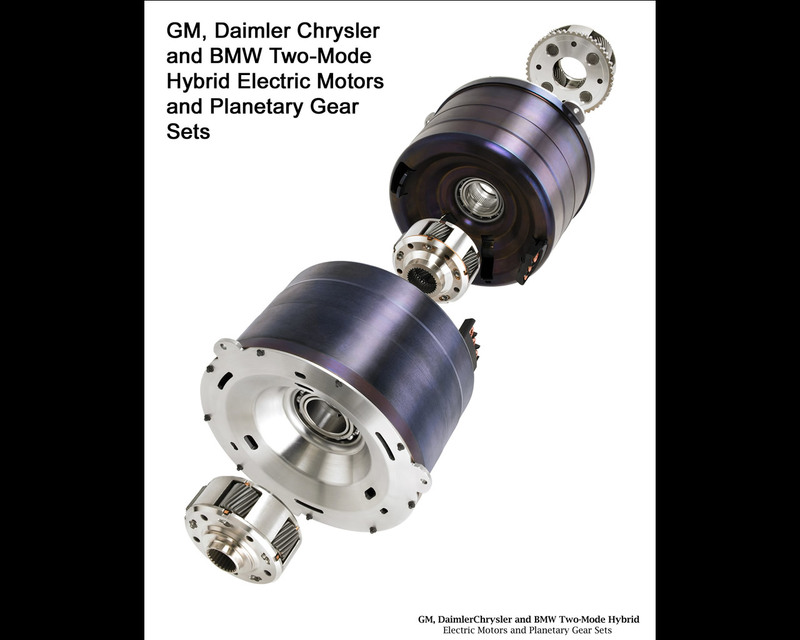 The extensive sharing of components and production facilities, and the collaborative relationship with suppliers, would enable the alliance partners to achieve significant economies of scale and associated cost advantages, which would also benefit customers, thanks to an outstanding cost-to-performance ratio. 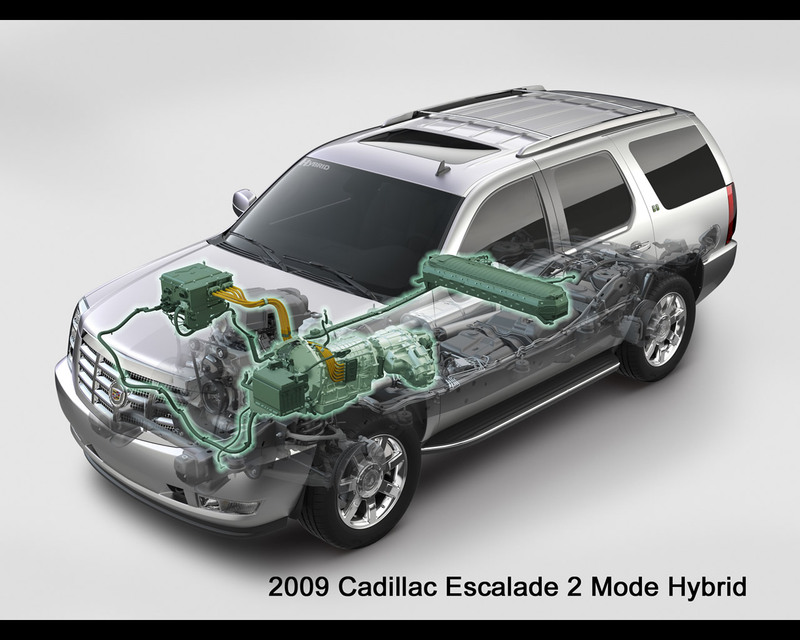 The objective was to jointly develop a two-mode hybrid drive system that reduces fuel consumption while not compromising vehicle capability. 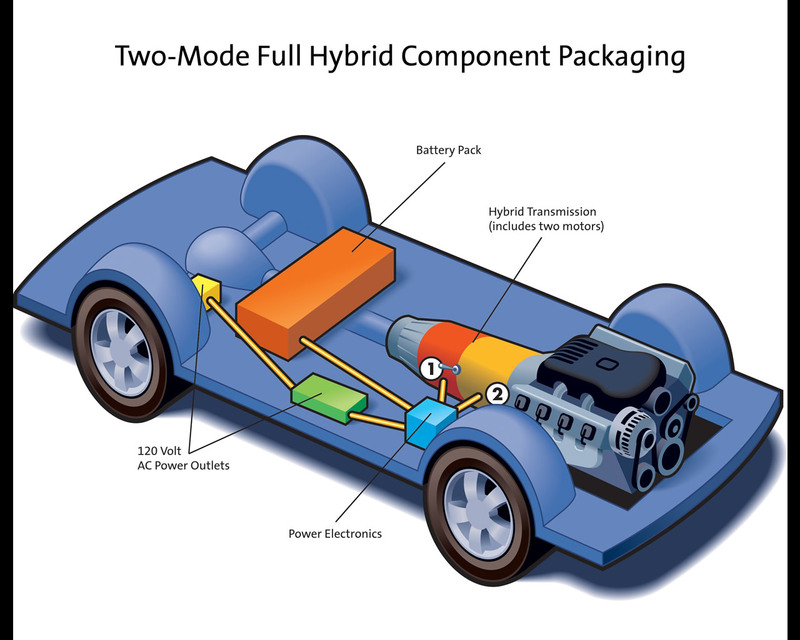 While the base two-mode hybrid design will be common, each company will individually integrate the hybrid system into the design and manufacturing of vehicles in accordance with their brand specific requirements. 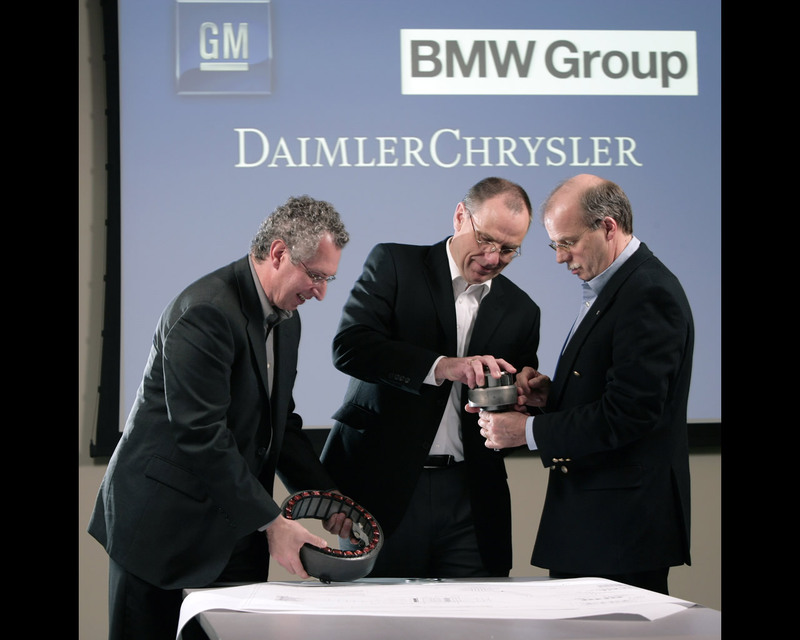 "By pooling the development expertise of the three automakers - BMW Group, Daimler Chrysler and General Motors - we are making it possible for all companies to bring to market appealing vehicles with convincing performance, comfort and environmental features for the benefit of the customers" said, at the agreement signature in September 2005, Dr. Thomas Weber, Daimler Chrysler Board of Management member responsible at the time for Research and Technology as well as for Development at the Mercedes Car Group. 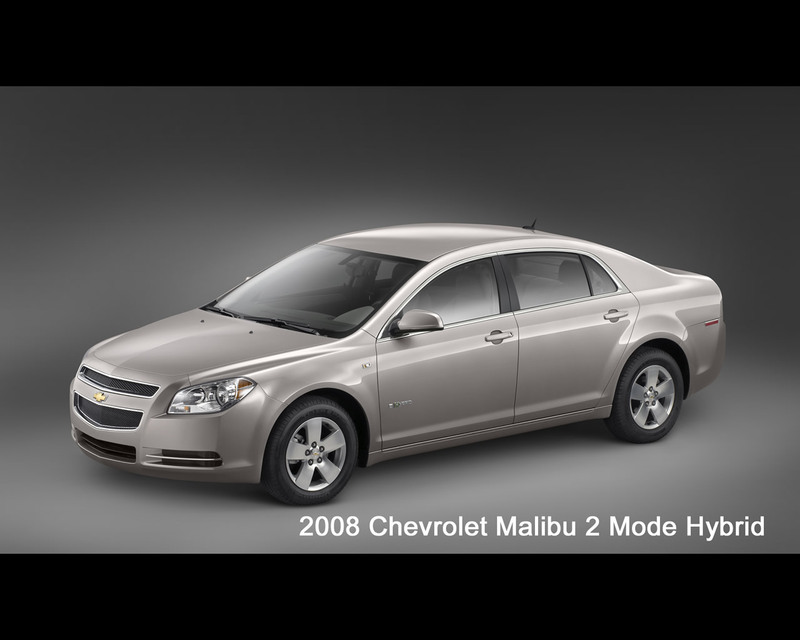 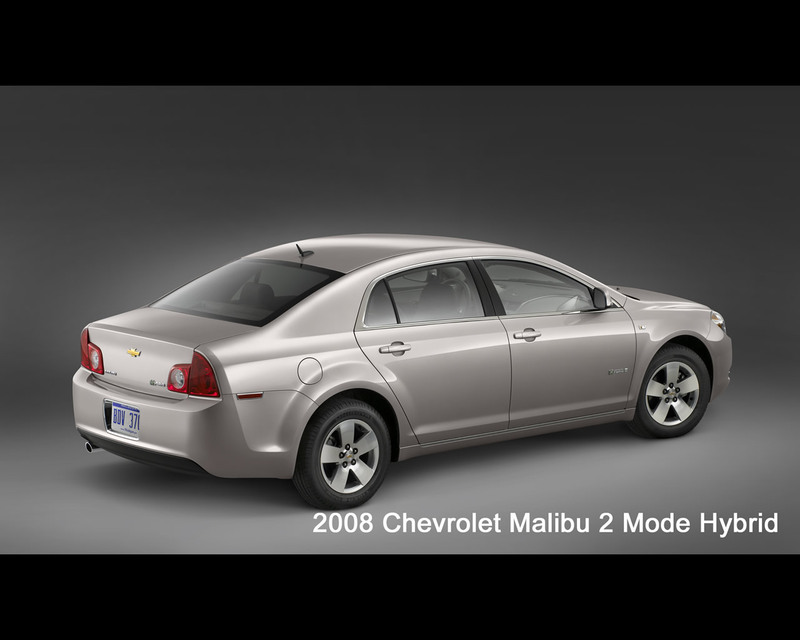 Ever since that time all three manufacturers have launched production vehicles and concept that include the technology. 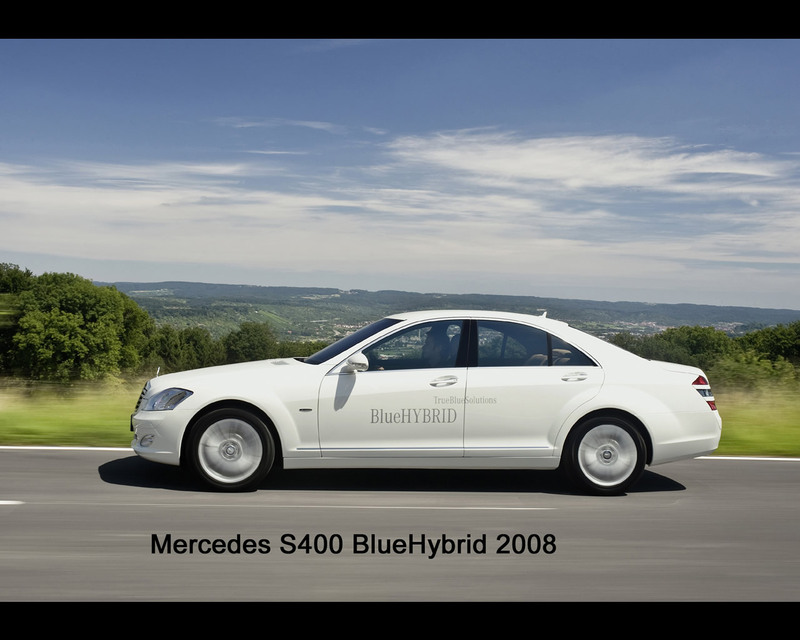 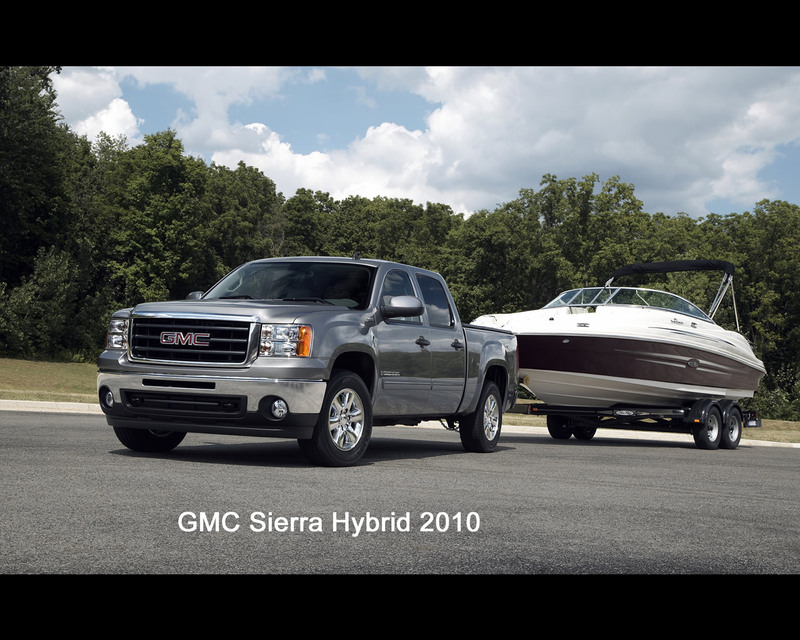 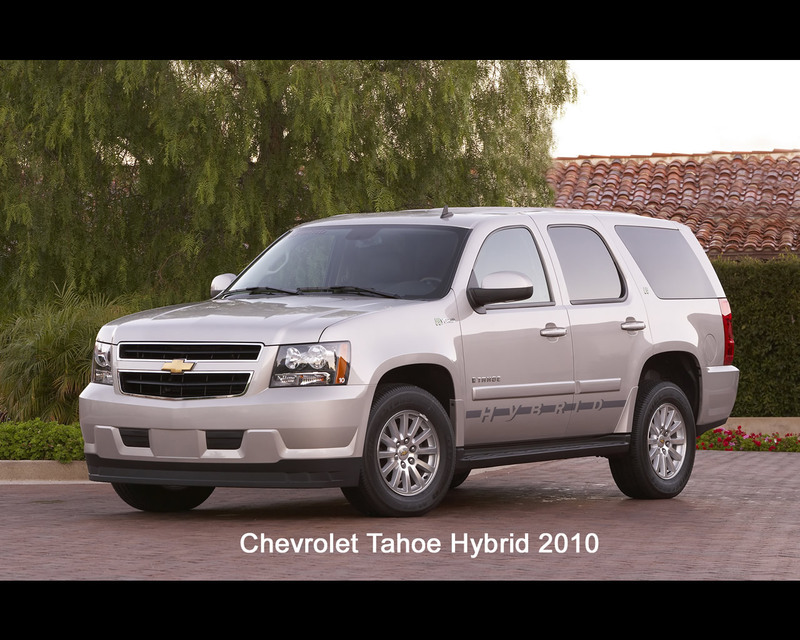 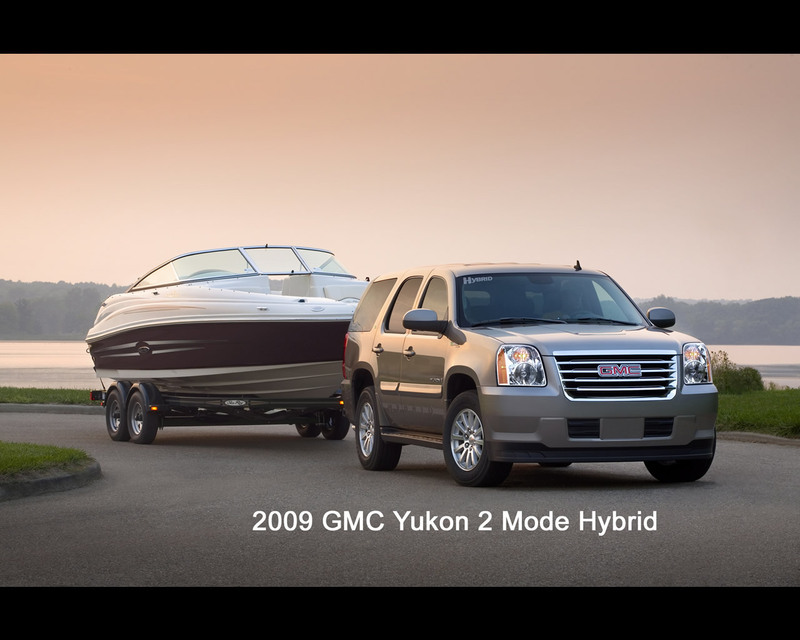 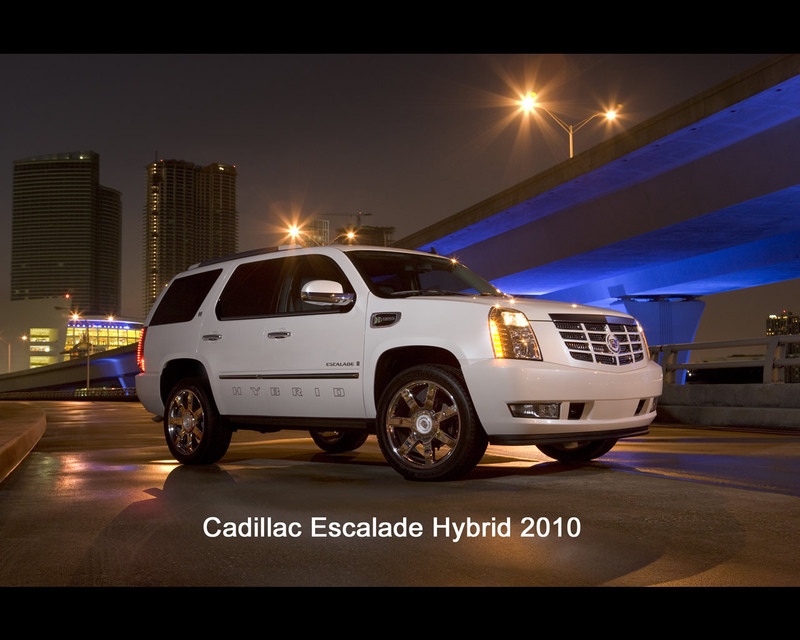 We are just providing a few examples with the Cadillac Escalade Hybrid, the GMC Yukon Hybrid, the GMC Sierra Hybrid, the Chevrolet Tahoe Hybrid, the Chevrolet Silverado Hybrid, the Chevrolet Malibu Hybrid, the Mercedes S400 BlueHybrid, the BMW 7 Serie ActiveHybrid or the BMW ActiveHybrid X6.